Mark is the Director of Sales for Cadenhead’s, responsible for cask management and selection as well as our continuous sales strategy. He has worked for the company since July 2012, having previously been involved in the industry throughout his working life. 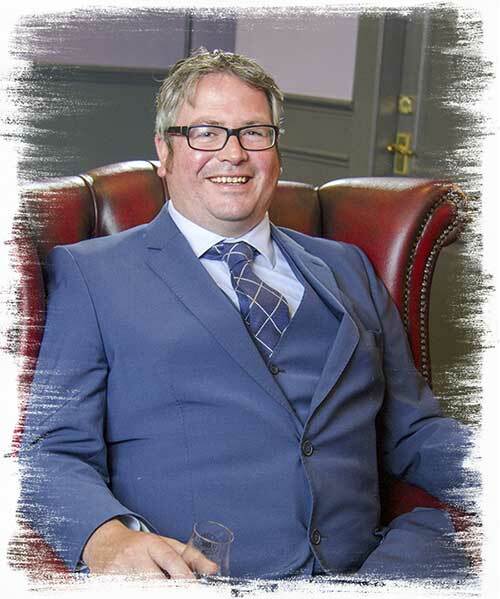 He can proudly state that every job he has ever had has been whisky related; from the bar in the Craigellachie Hotel to a variety of retailers through to his current job. Mark has seen all sides of the industry. 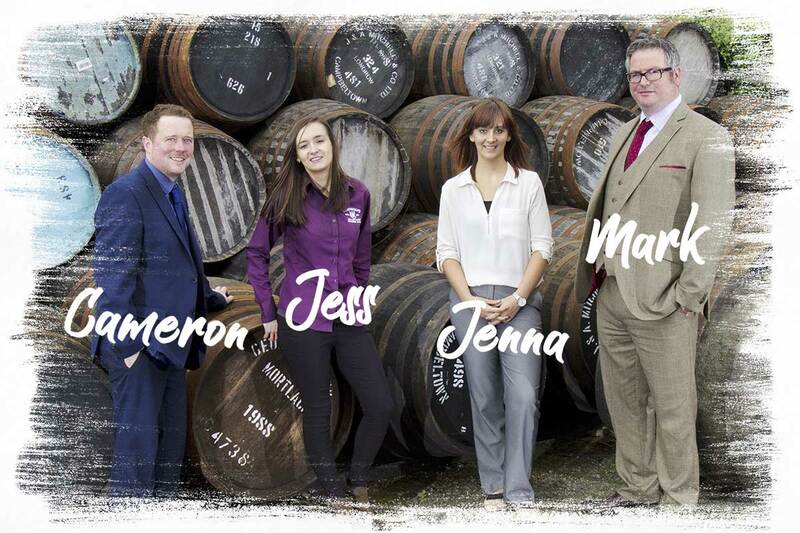 Jenna has lived in Campbeltown all her life and started working for the company in 2009. 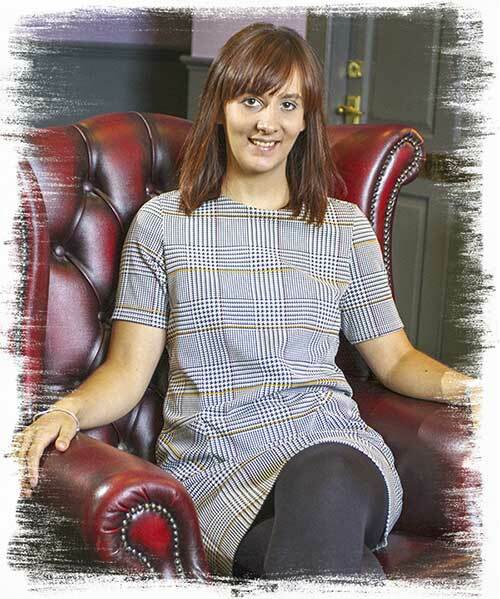 She has held a variety of roles between then and now, originally starting as an office junior before working as an office administrator for J&A Mitchell, then Springbank Distillers, then finally finding her way to the Cadenhead office. She now serves as a Sales Executive responsible for the Cadenhead shops. Cameron joined the company in the spring of 2015 and was the Assistant Manager of the Campbeltown shop for just over 2 years before transferring to the Sales Team. He is now a Sales Executive with responsibility for sales and marketing in our international markets, excluding countries where we have shops in place. 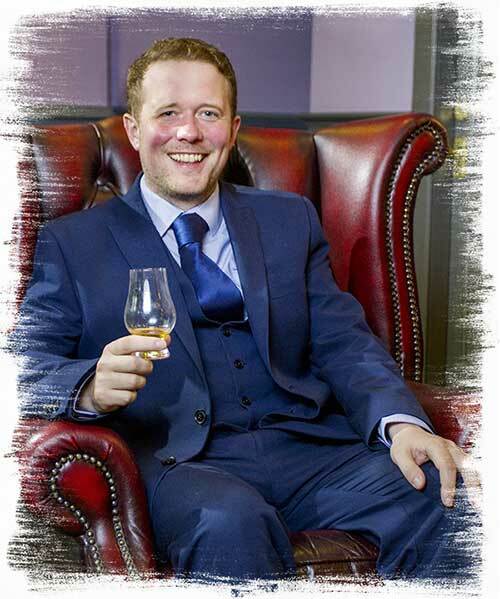 A native of Campbeltown, Cameron regularly travels the world for us spreading the word (and whisky) of Cadenhead’s. Jess joined Cadenhead’s in March 2017 and immediately settled into her role as office administrator. Jess’ responsibilities include organising orders, exports, accounts and bottlings (there are probably other things too but we would be here all day). 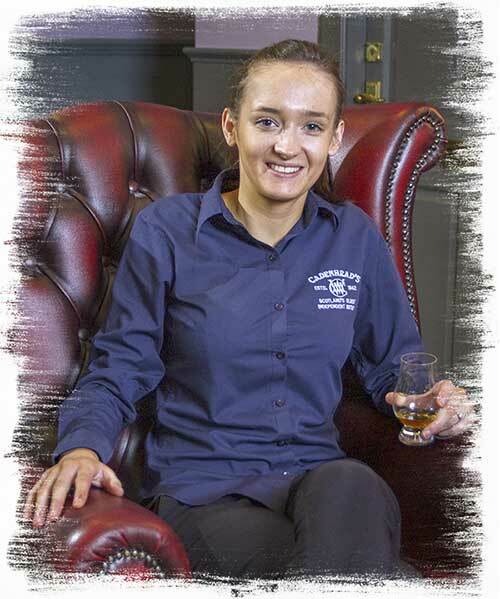 Her work behind the scenes ensures that the operations of Cadenhead’s run as smoothly as possible and that our whisky, rum, gin and cognac arrive at where they are supposed to be. Originally from Cheshire, England, she moved to Campbeltown in 2012. Julie works as an office administrator and shares many of the responsibilities for our orders, records and releases with Jess. 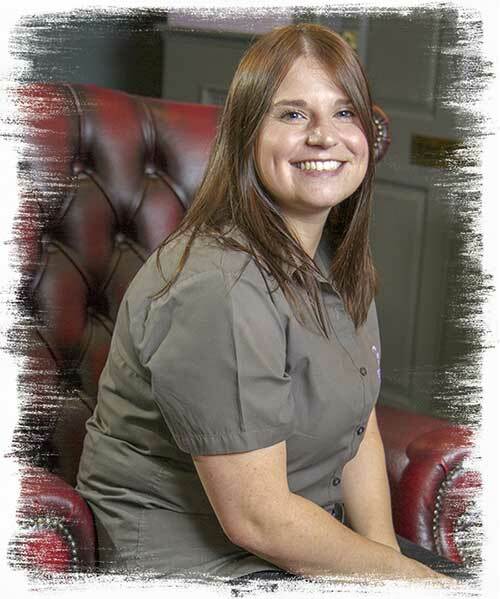 Having been with the company since September 2006, Julie previously worked in the J & A Mitchell office before moving to work in an administrative role for Springbank Distillers – which included a brief stint in charge of the Springbank Society. She was also involved in organising our packaging before she moved to her current position. 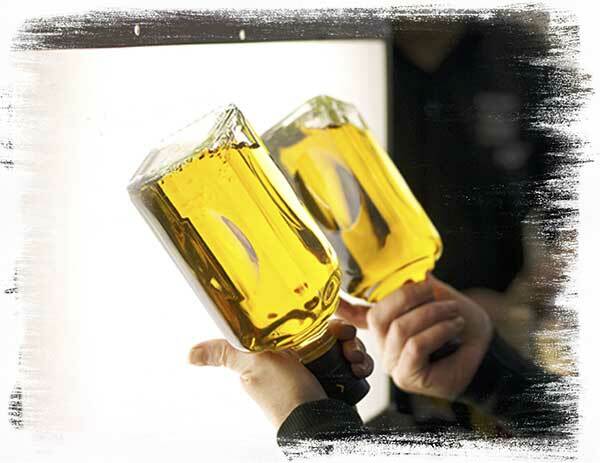 What's Fresh from the Cask... 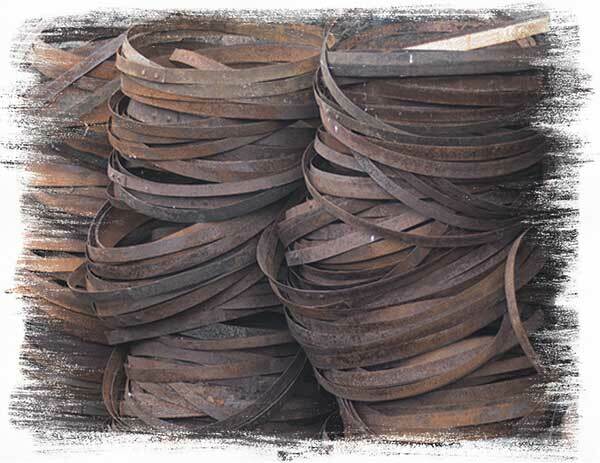 The Newest Releases from Cadenhead's. A rare Speyside, a fruity Indian number maybe a new Dalintober... well probably not, but check out our latest releases, there'll be a gem or two in there!